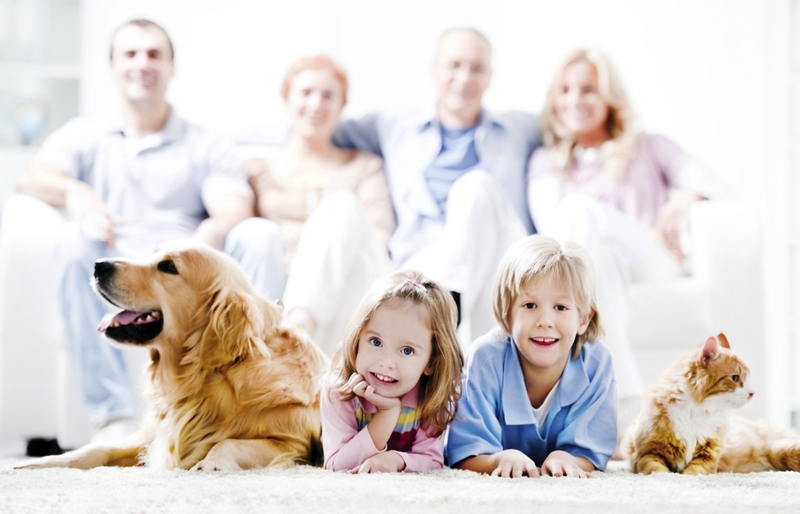 Carpet cleaning is not carried out by general cleaning staff but by dedicated and experienced experts. The specific needs of your property are carefully taken into consideration. Each carpet has its own unique characteristics, such as traffic flow, fibre type, source of soiling, age of the carpet, previous cleaning methods, and so on. As well as carpet cleaning, upholstery cleaning can help keep your sofas and chairs in tip top condition. For isolated stains, it’s always best to get them up as soon as possible before they really dry into the carpet material. Remember, don’t be tempted to wipe any stains – blot them instead to prevent the stain from smudging or going deeper into the carpet. While it’s possible to spot clean using a detergent, it’s also worth trying these handy stain remover tricks, too, depending on the source of the stain.